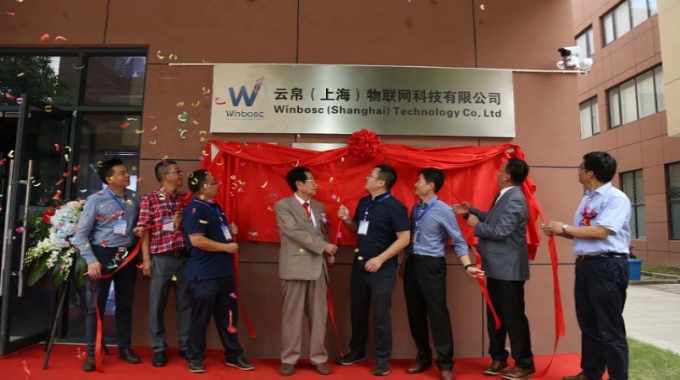 Winbosc (Shanghai) Technology has launched Cloud, a hybrid label press combining inkjet and multiple conventional processes to meet current trends in the Chinese market. The hybrid line is available with printing widths of 110/220/330mm, with two speed modes – 50m/min (HD) and 76m/min (common). It can handle labels materials in a thickness range of 20-400mm. The inkjet element uses Konica Minolta printheads with a resolution of 600 x 600dpi achievable. Conventional processes include flexo printing, hot stamping, die-cutting and waste removal. Available on-press processes include unwind tension control, registration control, web cleaning and corona treatment. These combine to create a fully automatic production system from printing to finishing. 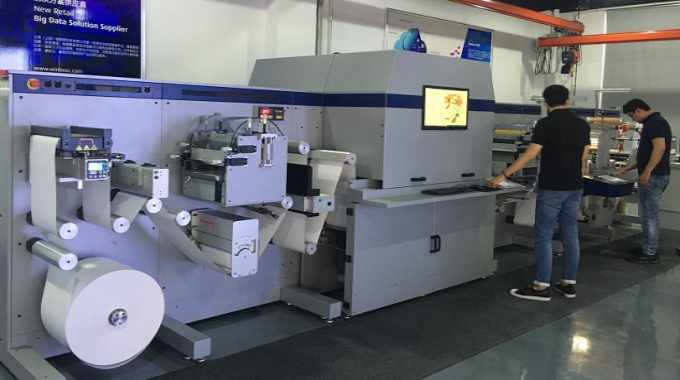 Qiu Jianming, Winbosc chairman, said: ‘Increasing market demands for short runs, fast delivery, multiple SKUs and multiple process, etc, and the improving quality of digital printing, drive more and more label converters to setting their sights on digital technology. The hybrid press line was introduced at an event in Shanghai in early August. This was attended by more than 60 industrial representatives from associations, printing houses, cooperative partners and media. The Winbosc demo center will also add product testing and professional training at a later date. Johnny Chen, Winbosc marketing director, continued: ‘Digital printing has advantages, such as less make-ready time, shorter processing cycle, less consumables and materials, and variable data printing, etc, but its higher cost has a great effect on its expansion. 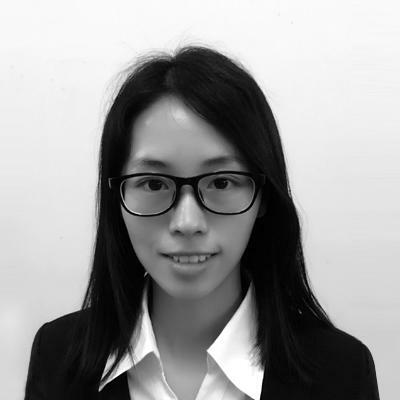 ‘Our new Winbosc product complies with the current status of most Chinese companies that it has an open consumable system, which could reduce the cost per square meter to less than 1.5 Yuan (US$0.22 cents), and hence it successfully relieves the concern and worries of printing houses.